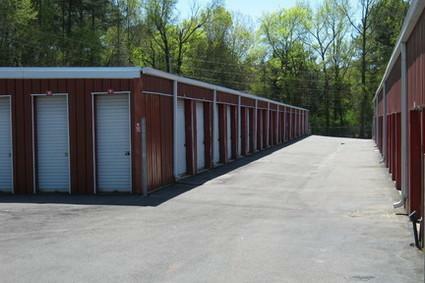 We at Guntersville Self Storage provide a wide selection of storage units for your convenience. While we are based in Guntersville, we’re near the surrounding cities of Grant, Scottsboro, and New Hope. With our convenient location and secure self storage facility, our tenants can feel confident trusting us with their most prized possessions. We are proud to offer a wide range of storage options to fit your needs. Our climate-controlled units provide extra protection against theft and inclement weather, and there are security keypads placed at the entry doors so that you can access your belongings anytime. Our non-climate-controlled storage units are perfect for drive-up access; you can even park your vehicle in front of them. These spaces are accessible from 6am – 9pm, seven days a week. With our available parking spaces, you’ll have plenty of room to keep your car, RV, or boat. 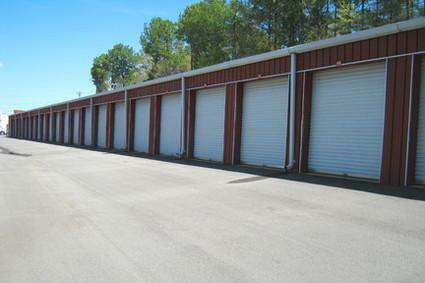 Our units are well maintained and sparkling clean, and they are available in a wide variety of sizes to accommodate all types of storage needs. 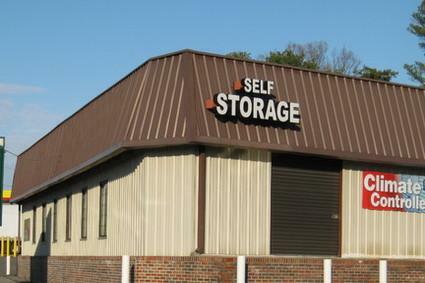 Guntersville Self Storage is located just off US Highway 431 in Guntersville, AL. 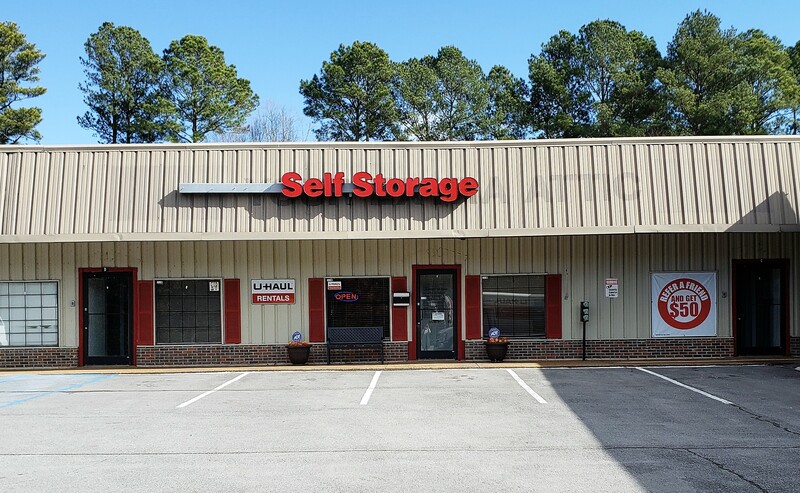 To find us, take the US-431/Florida Short Route and keep a look out for our self storage facility on the left. Call us today to learn more about our services. Your complete satisfaction is our top priority. 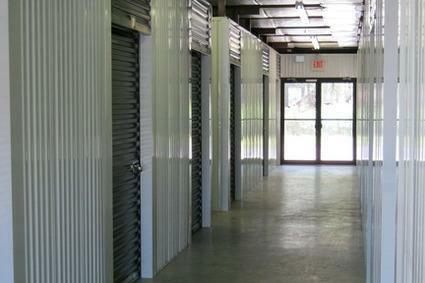 Great and informative website - this website provided all info needed for renting of a storage unit. Thank you! GREAT! I would recommend this facility to others. The storage space was clean. The office staff is always professional and friendly. I used the facility at Guntersville, AL for roughly 18 months and I received top flight service and assistance when needed. My experience with the property manager was excellent, a true pleasure to work with. I would highly recommend this service to others and would use this facility again. The manager, Connie, exemplifies the all too rare quality of a truly helpful person who is willing to go the extra mile for the customer and do so with sincerity. She was so pleasant and professional that I felt compelled to pass along my outstanding experience to others. I would highly recommend Connie and her well-run facility for anyone's Uhaul or self-storage needs.